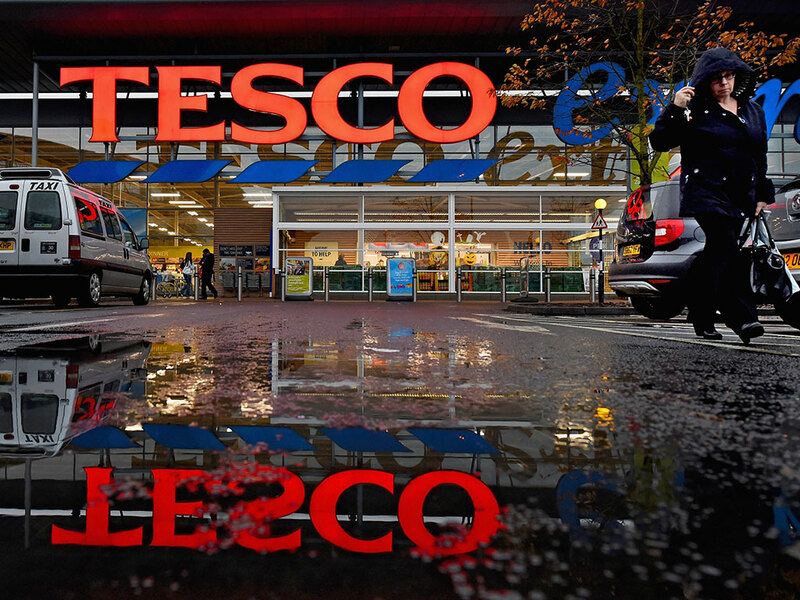 Tesco has set out ambitious plans in an endeavour to turn the chain around after a tough year. The strategy includes making cutbacks of £250m a year, moving its headquarters and closing 43 stores across the UK. It aims to cut overhead spending by around 30 percent and reduce capital expenditure to £1bn in 2016 – from an estimated £2.1bn for 2015. CEO Dave Lewis also announced there would be no final dividend for this financial year, and he is set to begin discussions with relevant parties on closing the company’s pension scheme. Former Halfords CEO Matt Davies, known for his successful turnaround of the British car and bike parts retailer, has been named the new head of Tesco’s UK and Ireland business. Other moves include selling Tesco Broadband and Blinkbox, the company’s movie streaming service, to telecommunications company TalkTalk. The announced plans could spell new beginnings for the embattled supermarket giant Tesco, which suffered from five consecutive profit warnings in 2014 and a high-profile accounting scandal in which profits were overstated by £263m. The new strategy has provided some assurance to investors; shares increased by over 5 percent in London following the news. Lewis is confident the moves already taken have had some positive impact. “The investments we are making in service, availability and selectively in price are already resulting in a better shopping experience,” he said in a statement. But the most recent results still reported a 2.9 percent drop in like-for-like sales (excluding fuel) for the 19 weeks to January 3, including a 0.3 percent decline in the six-week Christmas trading period. Tesco isn’t alone in its struggles, with other major UK supermarket chains feeling the strain; Sainsbury’s like-for-like sales (excluding fuel) fell 1.7 percent in the 14 weeks to 3 January, and sales have plunged 36 percent in a year, the BBC reports. Those results nevertheless beat expectations and marked an improvement from the previous quarter, during which sales fell 2.8 percent. Tesco has slashed prices on 1,000 of its core groceries, and Sainsbury’s and ASDA are taking a similar approach – investing £150m and £300m respectively in order to cut prices on their most popular products.